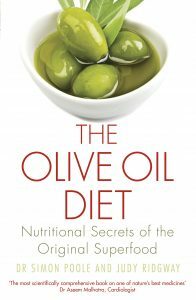 Swiss olive oil – what nonsense you say, yet just down to road from my Swiss home there are numerous olive trees growing happily in the Ticino sunshine. This part of Switzerland, south of the Alps, boasts a Mediterranean style of climate and the weather is such that olive trees can not only survive here but also produce plenty of fruit to press for oil. The local populace are very proud of their olive trees and afficionados have developed a way-marked route which passes most of the olive trees. They are all situated on the lower slopes of Monte Bre facing the lake. The route starts in the village of Castagnola on the edge of Lugano town and runs to the village of Gandria towards the Italian border. The olives are harvested every year to make one local brand of olive oil which is only on sale in Lugano. It is a pleasant oil with delicate flavour tones and light bitterness and pepper. An incredulous friend of mine declared that the oil tasted of cheese! However, I am sure that this was simply a matter of association of ideas – he is very keen on Swiss mountain cheeses! I was very surprised to find these olive trees as far north as Switzerland. 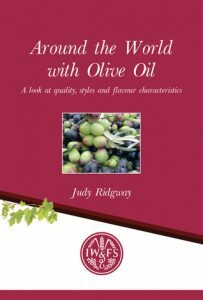 I would have said that olives do not grow and fruit further north than Lyons and would be very interested to hear from anyone who knows of other pockets of fruiting olive trees so far north in Europe.